Hi folks, a member in my Facebook group for sales & deals made a great suggestion, to have a list of general links to all the sites I am an affiliate of. This way, if anyone wanted to buy something at say Roots and buy through my link to give me the commission they could come and easily find the links all in one spot! So with that great idea comes this list. I will put all the sites in alphabetical order to make it easy to scroll through and find if I am an affiliate of the store you wish to shop at. Just a reminder, in order for me to make the commission you must click through my link and make a purchase without clicking through any other persons or rebate affiliate link. The commission I make on sales through my affiliate links is very much appreciated and helps offset some of the costs to keep my blog running smoothly so I can continue to bring you amazing year-round content and the deals during the holidays! A blog of my size has considerable running costs, from my dedicated server to email services, tech support to all the wonderful virtual assistants I employ to help on the site, and more, my monthly costs to run the site often outweigh what I earn some months. 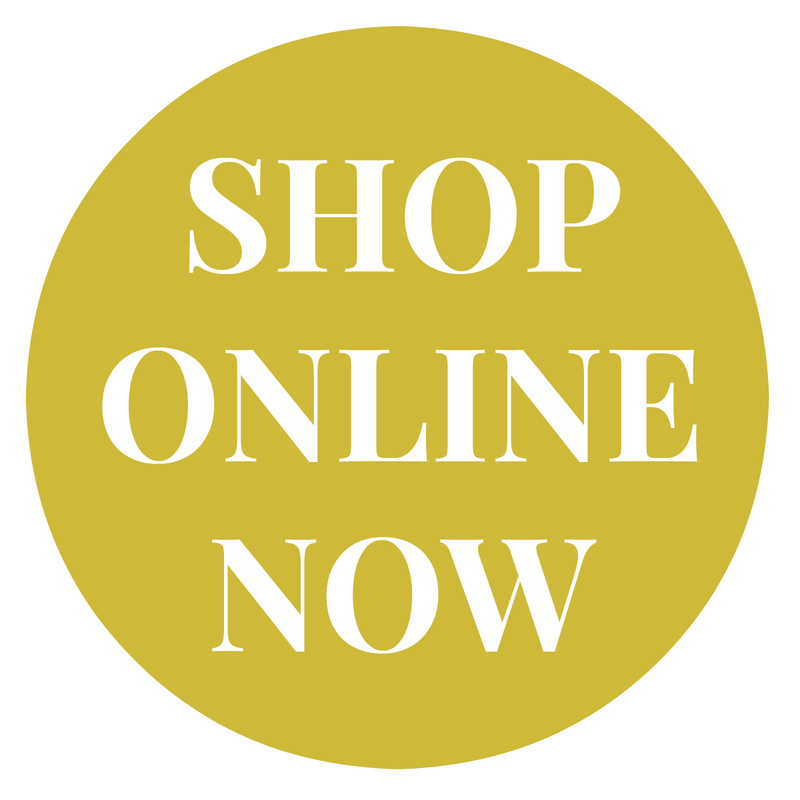 To shop through my links all you have to do is click on the name of the store you wish to shop at and you are all set! Last but not least, all stores listed below are either the Canadian online store (eg Macy’s Canada) OR the American online store sells and ships to Canadian addresses. If prices on a site are in USD I will note that beside the store. If nothing is noted, prices are in CAD. FabFitFun USD Use code TENOFF for $10 off your 1st box! Kobo Get $5 off your first book!